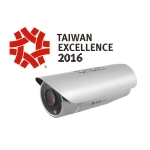 OB-200Np-LR WDRPro-20X is named in Taiwan Excellence Awards 2016! 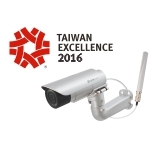 GOB-300Np Star-LTE is named in Taiwan Excellence Awards 2016! 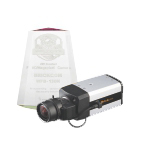 FB-H300Np StarPlus camera was ranked the 2nd place in IPCC 2015 Tokyo! 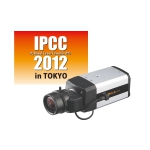 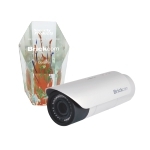 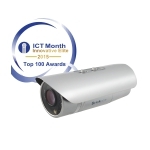 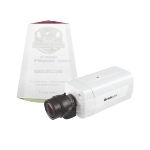 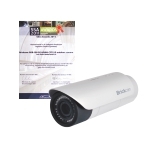 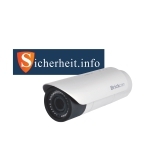 FB-300Np camera was ranked the 3rd place in IPCC 2013 Tokyo! 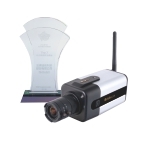 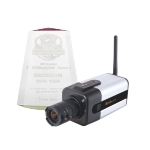 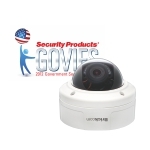 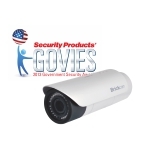 GOB-300Np Won PROTECTOR Award 2013!